Last weekend we did the final high flights of the course, where the students towed up high and did the full landing round. Very good conditions, and even some wind on Sunday (Which gave a few weaklink breaks) Next weekend we’ll do the footlaunch if conditions permit, and then some high flights from mountain takeoff. 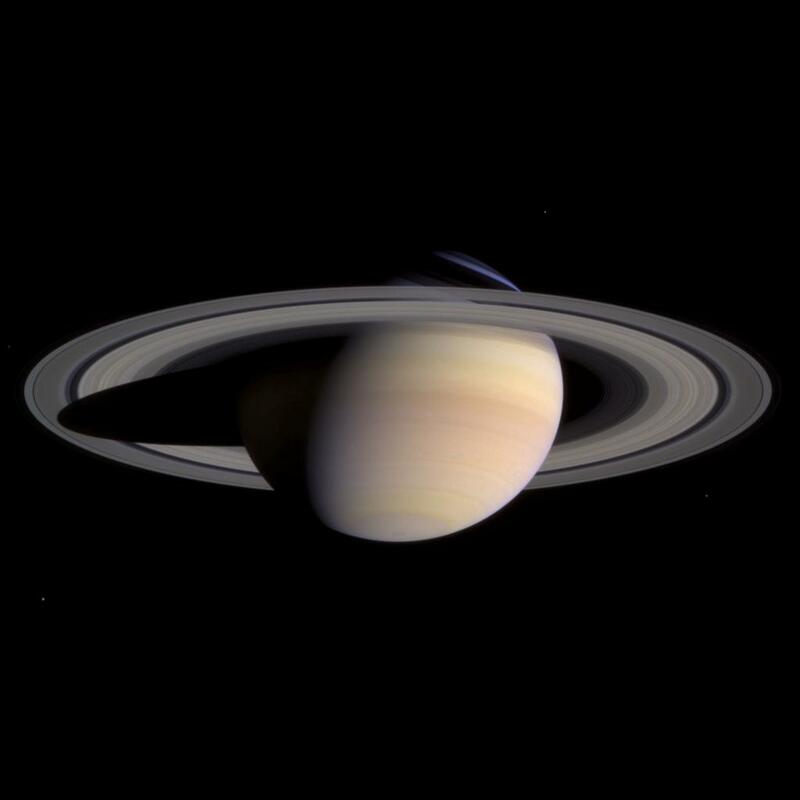 NASA’s Cassini space probe reached Saturn in 2004, and is kept very busy gathering science data and pictures. 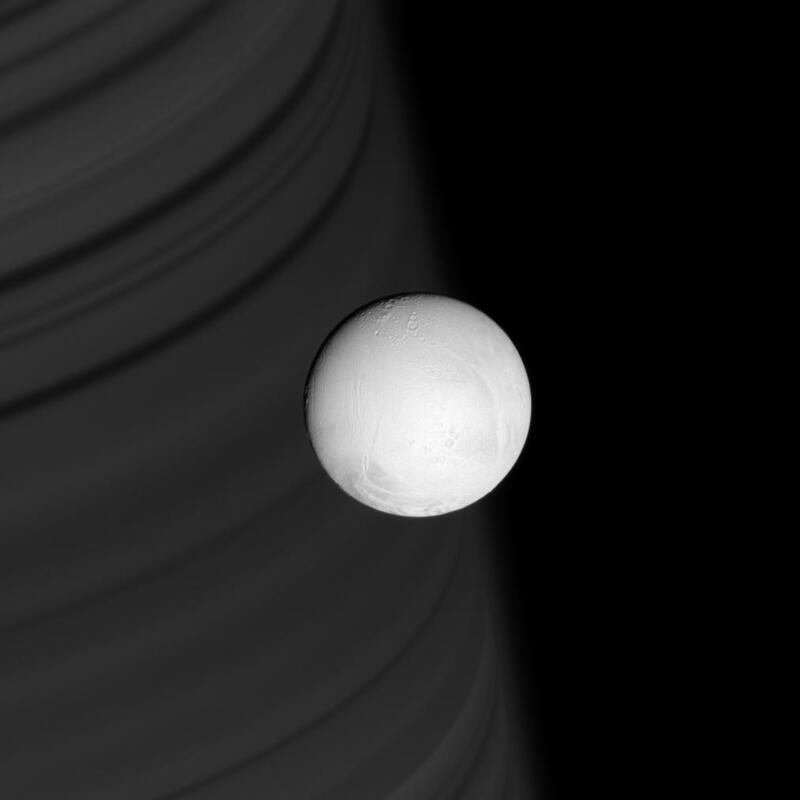 The images of the moon Enceladus are really cool! Here’s one shot of Enceladus, with Saturn in the background. You can see the shadows of Saturn’s rings on the surface of Saturn.